Many apps have educational benefits that most children don't even realise. Whether they involve spatial awareness, hand-eye coordination or numeracy, it might be worth downloading a few to your tablet for your little ones to enjoy. They can learn while having fun without even knowing it! 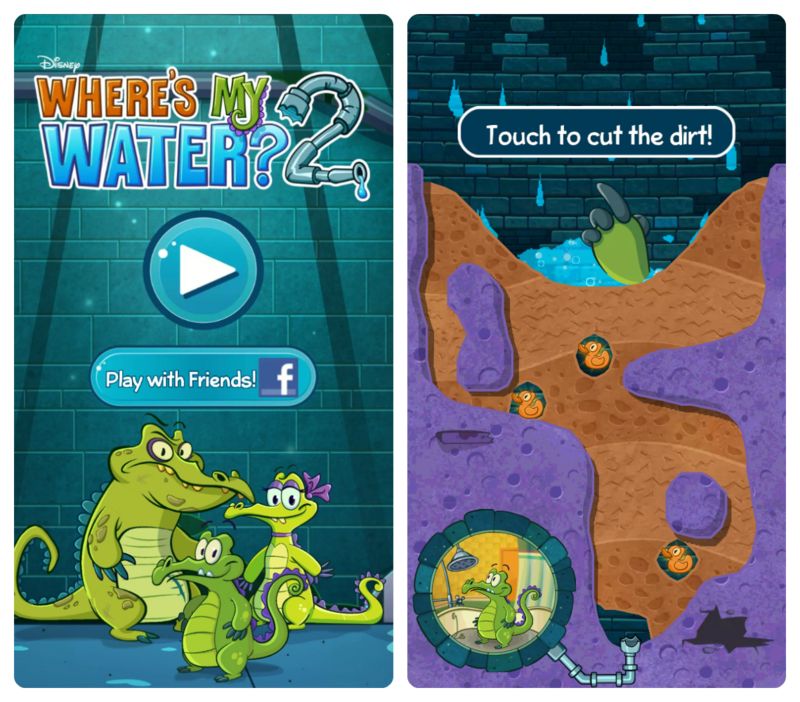 The main objective of this fun filled game from Disney is to provide Swampy, the cute little croc, with water for his shower while collecting ducks and hidden items on the way. It's a fairly simple game to play and you can remove the dirt with a swipe of your finger to help the fluid flow. There is a second game (2) and also a Valentine's edition available where you can meet Allie and Cranky and play in sewer and beach settings too. A great game for problem solving skills. 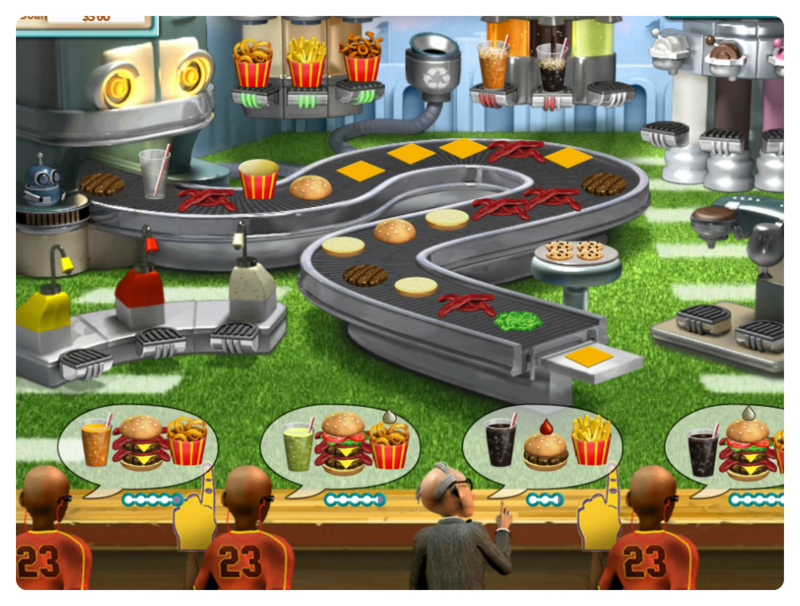 You are in charge of your own restaurant and as the levels progress the game gets a lot harder with more food options available and more people to serve - ideal for tweens and even adults. You have to make a variety of savoury dishes, drinks, burgers, salads and ice creams and the quicker you do it the happier the customers are! Great for building hand eye co-ordination and learning about the importance of prioritising. 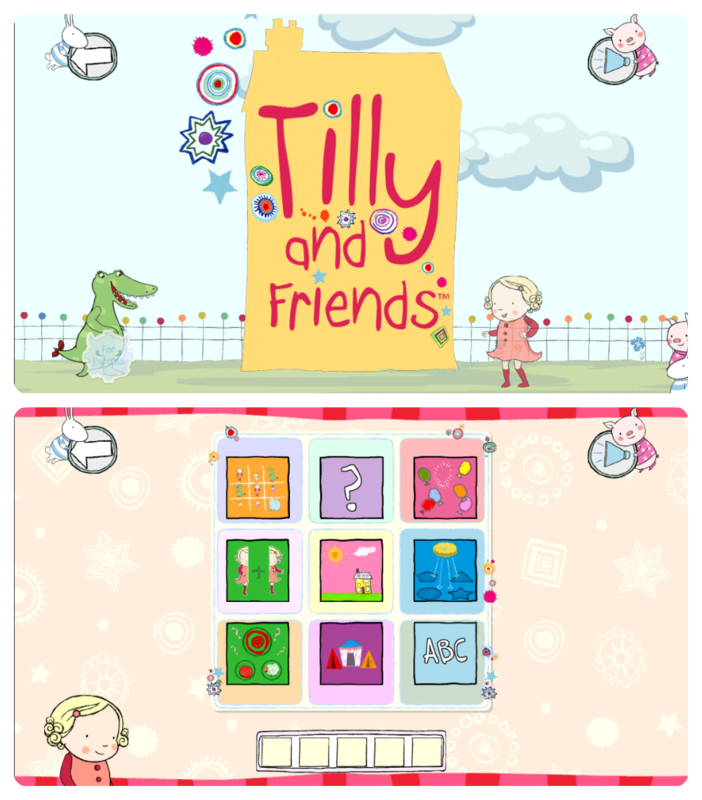 You can create up to four profiles for different family members to play this app which is based on the popular CBeebies TV series. Aimed at pre-schoolers there are different levels of difficulty and 32 mini games available in total. These range from word and image matching and finding the odd one out, to butterfly catching and simple sums. It's very useful that Tilly verbally guides your child to make their selections which also helps to encourage individual play and build confidence. They can play with all their favourite characters including Pru, Tumpty, Doodle, Hector and Tiptoe. Great for developing numeracy and phonetic skills. Based on the picture book by Julia Donaldson this app has 8 activities which involve broom flying to gather letters and spell words, catching items that are being blown away in the wind and feeding a rather hungry dragon chips! Suitable for children aged 3-7 this beautifully designed game will keep little ones engaged as they earn medals for each achievement. They can play with the Witch, Cat, Dog, Bird, Frog and Dragon from the story and there are no in-app purchases to worry about. Great for literacy and creativity development. Animaru is really easy to navigate and play making it ideal for toddlers in particular that are just being introduced to technology. The app is filled with well loved zoo animals and there are three basic games to choose from; Puzzle, Find Me and Memory. The pairs activity is good for playing with a parent and the puzzle game involves basic jigsaws to help develop hand-eye coordination. Great for building memory and problem solving skills. 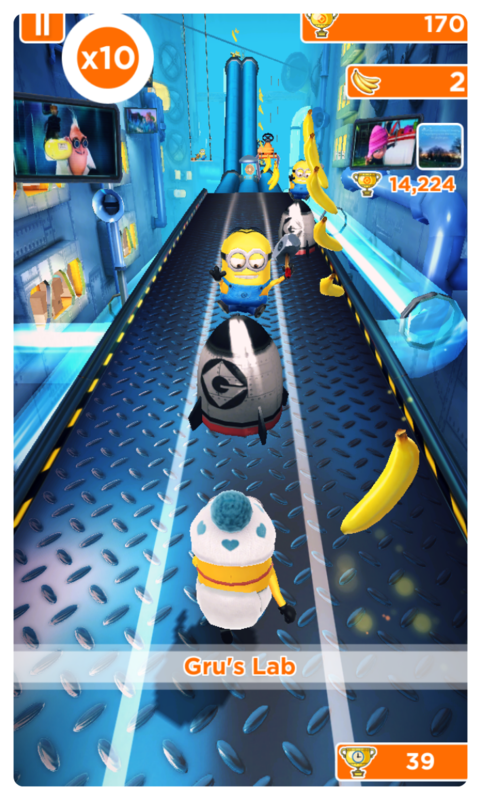 A colourful and fast moving game featuring the most loved characters from the Despicable Me movies - Minions! You must slide, jump and dodge obstacles by swiping left and right (and up and down) in a fantastic 3D world while trying to collect bananas to become Gru's star Minion. You can play against friends by connecting to social media networks too. It's good competitive fun. Great for developing perception skills. Where's My Water? looks like really good fun. Room on a Broom gets marks for not having a child badgering you to purchase other things in the app. 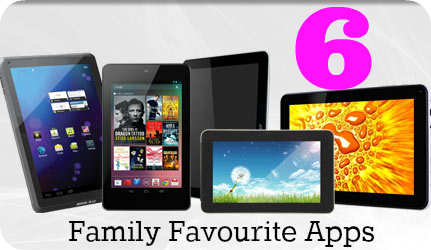 I have only just got my new iphone and tablet and am yet to download any apps but these look great. My daughter is always playing games on her Dad's ipad I think id better keep up and download some for her!! Thanks for sharing - always on the look out for good Apps for the kids! Thank you for such an interesting and informative article. These all look and sound great! The eldest is into Minecraft and very little else but the youngest are up for new apps and activities so thank you for this list. I'm permanently attached to my Facebook app! Thank you for the app recommendations, we'll definitely try them out.